We toured the Oregon side of the Columbia Gorge Lines last April. 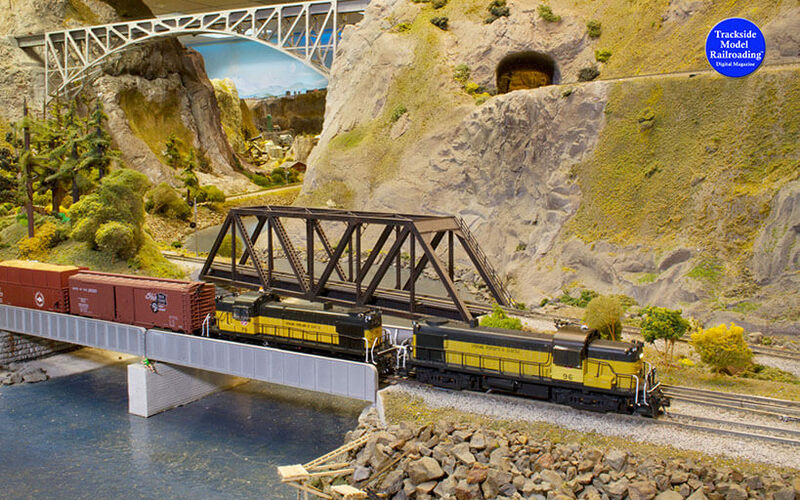 This month, come see the Washington side of the 60x70 foot layout. 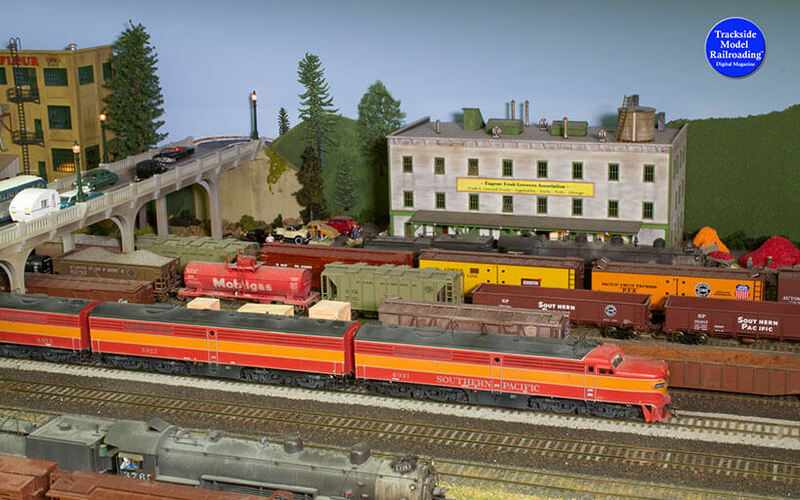 In this feature, we focus on the Spokane, Portland & Seattle Railway in the 1950s and have included a creative ride-along story. The SP&S owned the main line on the WA side at that time. 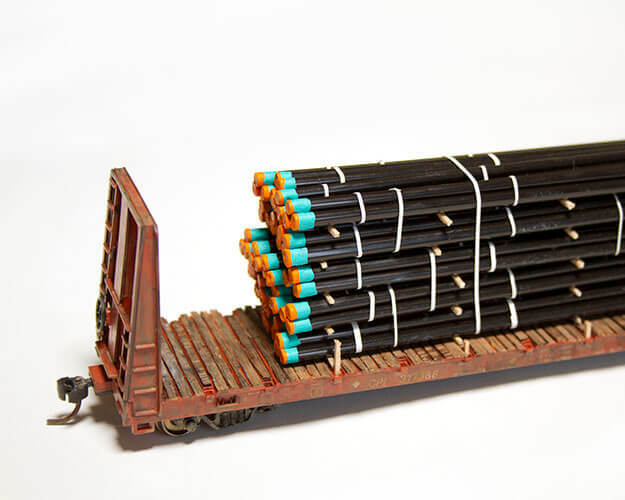 For those who enjoy more modern railroads, we include photographs of newer BNSF trains (which owns the main line today) as well as a mixture of other railroads: Northern Pacific, Union Pacific, Amtrak, and a little Southern Pacific and Cotton Belt power. The article includes the ride-along and some information about the club. For more information on the CGMRRC and photos and video or the Oregon side, see our April 2017 issue. (In the magazine, this month's video features the SP&S. The DVD video will include other railroads, too.) 360 degree video is included in the Premium Edition of the magazine. The video will feature these same two layouts with much more video. The video is 121 minutes long. 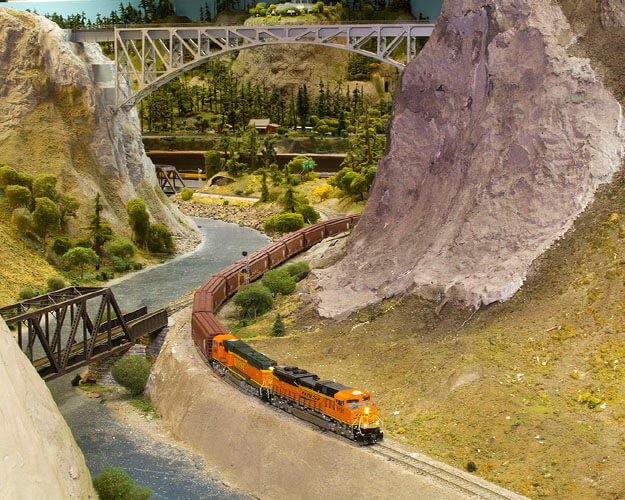 The Columbia Gorge Lines portion features long trains on the 60x70 foot layout. 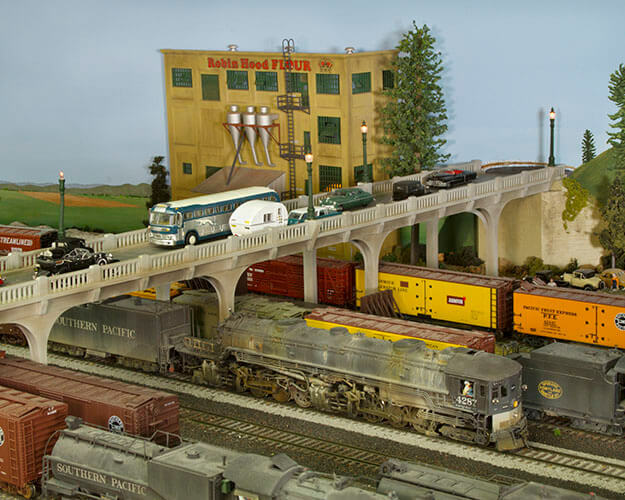 The Oregon & California Railway portion shows the trains in action, as well as a behind-the scenes look at the layout under construction. Blu-ray orders will be processed and ship out within 10 days of ordering. All US orders include free shipping. 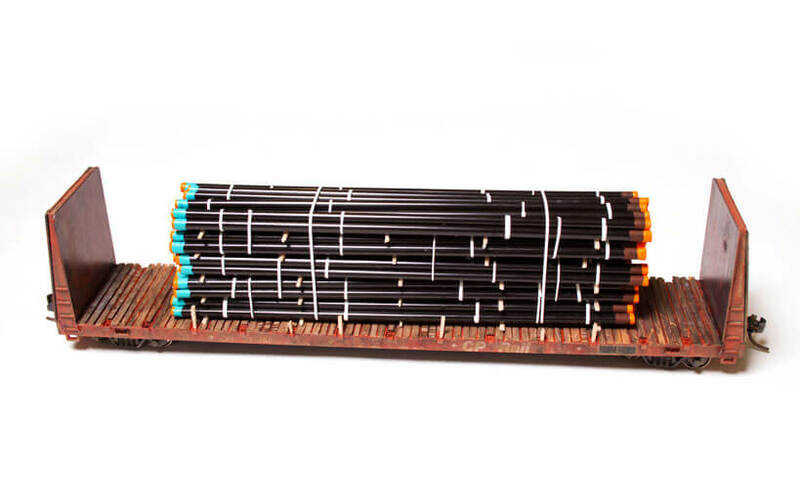 International orders will be subject to shipping costs. Our Blu-ray & DVDs are region free and are in NTSC format.